Started in 2013, I believe, the Hour of Code is an initiative tied into Computer Science Education Week (December 8-14th in 2014). The week is meant to provide students from kindergarten to grade twelve an opportunity to learn about computer science. The Hour Of Code is meant to expose students (and the public at large) to computer programing. Like any hour, day or week special event - you do not have to do this during that specific week if you are interested in participating. So if you are reading this blog post and want to do an "hour of code" in your class but do not want to way until 2015, go for it. Why Do This With Division One Students? Digital Literacy! 21st Century Skills! 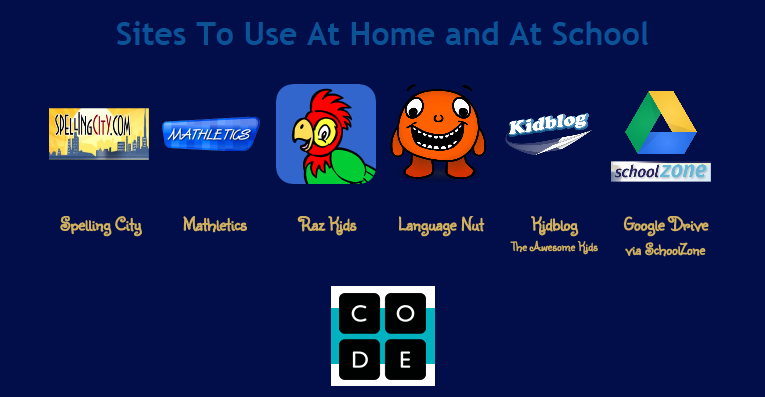 Students use products that involve code everyday. By having students participate in the Hour of Code, it helps them understand their modern world. And as it says on the Hour of Code website, it also "helps nurture problem-solving skills, logic and creativity. By starting early, students will have a foundation for success in any 21st-century career path." How To Do An Hour of Code When You Don't Know How To Code? I admit last year when I heard of an Hour of Code I was interested but I haven't done any coding since university other than some HTML. 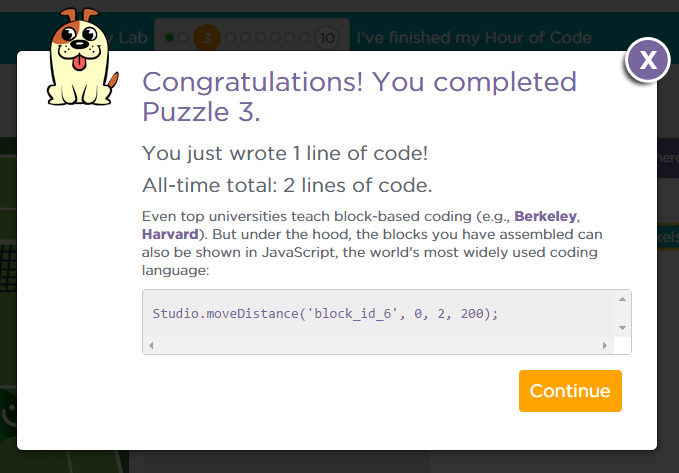 This year I was a professional development day where I was given twenty minutes to explore Code.org. That's all you need - twenty minutes to explore and you will be ready to work with your students! You do not HAVE to sign in or register to do the activities. 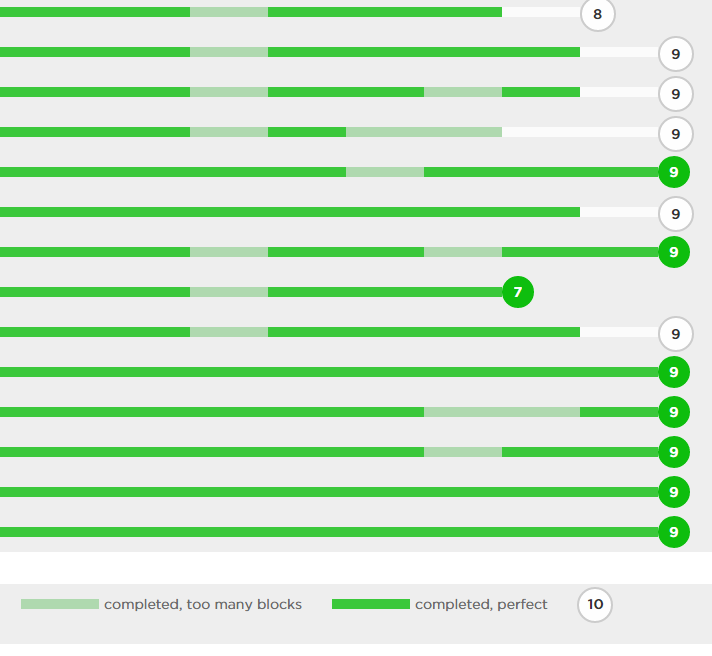 If you do sign up your class, then you can see your students' progress. As well, their work/progress is saved. I decided to use Play Lab with my students. While I liked that the Frozen activity was as topical, I liked that Play Lab was gender neutral. I signed up and put the link that Code.org generated (for the students to login) on my class website. I printed out cards with the students' login information on them. I did not tell my students what they were doing. I had them get their netbooks set up and then they joined me on the carpet for a video. At the start of each activity there is a video that introduces coding. I shared that with my whole class as I wanted to make sure all of them watched it all the way through and I wanted to elaborate on what they were doing. By the end of the video they were all pretty excited about learning how to make their own computer game. I was logged in a student account I made for myself. I modeled how to do the first four activities (there are ten in all) as I have a number of students who would have a challenge reading the instructions. I also modelled looking at "show code" at the end of each activity. I explained coding was another language and that when you selected "show code" it would translate what they had been doing into the coding language. This lead us to the next embedded video about events in computer games. Again we watched it together. stuck, I sent over the student I had helped. Then when the next student got stuck, the newest "expert" was sent to help and I kept the chain reaction going. I encouraged students to help each other in general. The activity has lots of built in supports/hints, but if you are struggling with reading, these are not helpful. I also found my students, not unlike myself, were less likely to read the instructions and more likely just click around until they solve it. If unable to solve it, then they would read the instructions (sometimes with my prompting). I also circulated to help and encourage them to help each other. Do You Need A Whole Hour? I had blocked off an hour to do this activity (including getting logged in, watching the videos together and our short discussion). Most of my students were on or had completed the ninth activity. One student completed it all. It made me laugh later in the day when my student teacher announced he had a very special something for the students, one of my students inquired excitedly if was to make their own computer game? I think I will give them one more opportunity to make a game (activity ten). 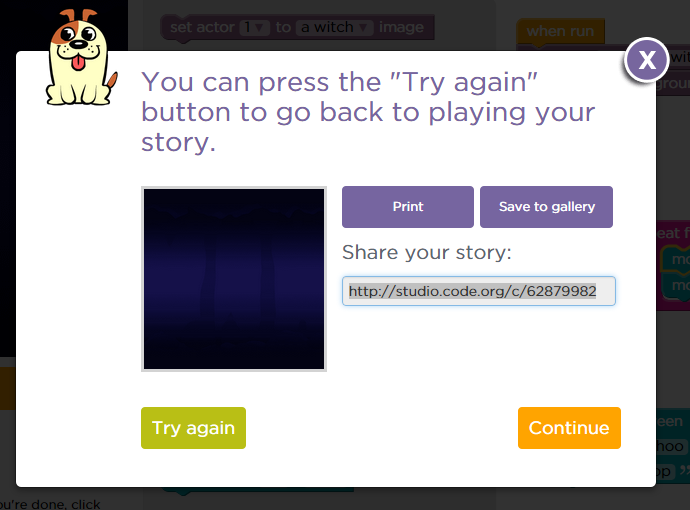 I have taken a screenshot of the end of Play Lab so that I can remind students to not press continue until I have their story URL. I do wish this was somehow stored in the teacher dashboard. 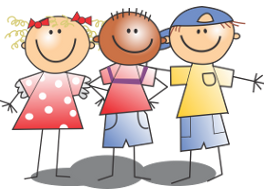 What I have not been able to do is move my student who has completed the entire activity onto a new activity. I can change the "course" for the whole class but not individual students. I may just make a new section.